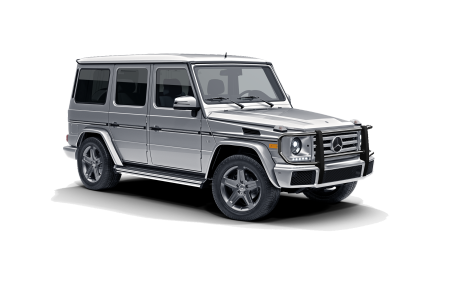 OverviewAre you in need of a quality Mercedes-Benz dealership in Palm Springs, CA? Then turn to Mercedes-Benz of Palm Springs. At Mercedes-Benz of Palm Springs, we understand that a great car-buying experience starts with a great inventory. 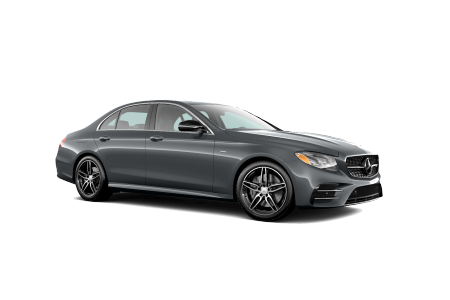 We have the Mercedes-Benz C-Class, one of the most popular Mercedes-Benz models on the road. It has all the luxurious design you would expect with a surprising amount of power. 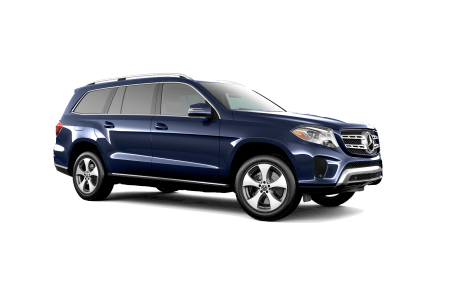 The Mercedes-Benz GLS is the poster-child for luxury SUVs. It also comes standard with enough technology to please even the most tech-savvy customers. 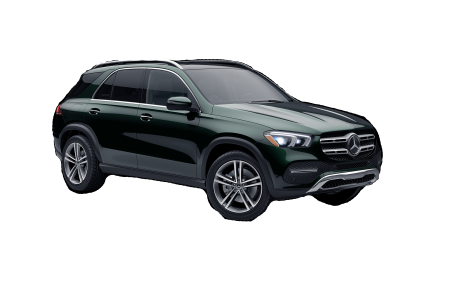 Finally, the Mercedes-Benz GLS Class has all of the style and flash you need, with an unexpected amount of power and handling. 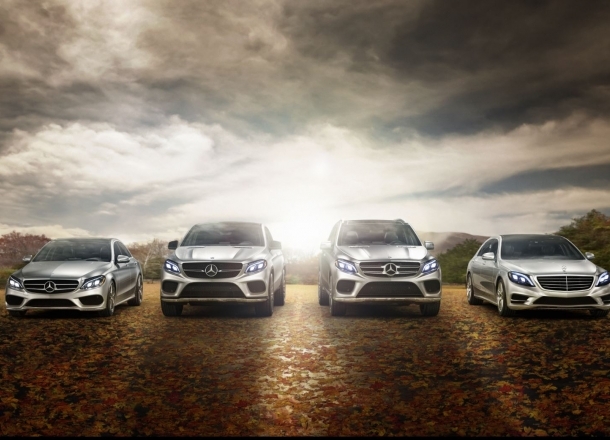 Come into Mercedes-Benz of Palm Springs today and test drive each model for yourself! 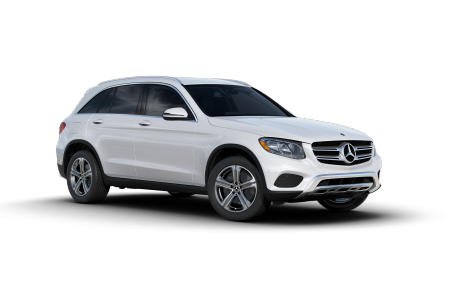 Lease a new Mercedes-Benz model at your local Palm Springs, CA dealership. Once you’re in the dealership, speak with our Mercedes-Benz of Palm Springs service center about the need to schedule regular vehicle maintenance. 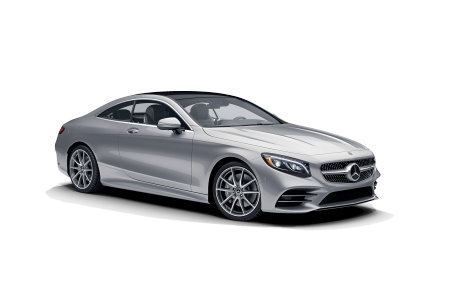 Part of being a Mercedes-Benz owner means bringing in your model for regular vehicle maintenance such as oil changes, tire rotations, and engine tune-ups. 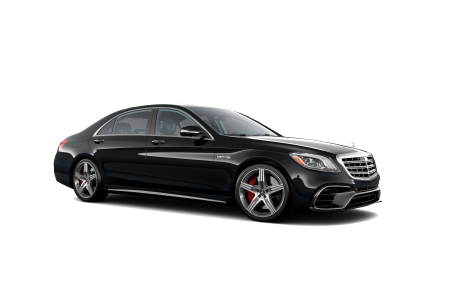 As a certified Mercedes-Benz dealership, we also have access to genuine Mercedes-Benz replacement parts and performance parts upgrades. To learn more, simply come into our service center in Palm Springs, CA to speak with our expert service technicians. At Mercedes-Benz of Palm Springs, we believe that everyone deserves to experience the luxury of the Mercedes-Benz brand. 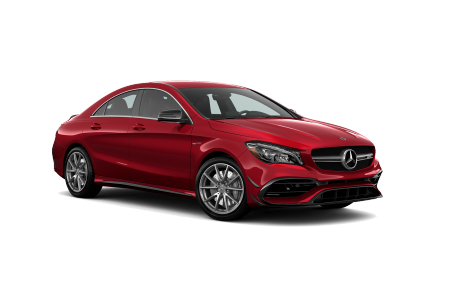 That is why our expert Mercedes-Benz finance team will help you find the down payment, monthly rate, and buying versus leasing option that makes sense for you or your family. 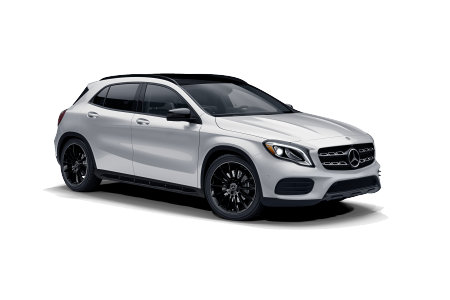 To get pre-approved for your next Mercedes-Benz model, fill out an application online and then visit our Palm Springs, CA Mercedes-Benz dealership today!